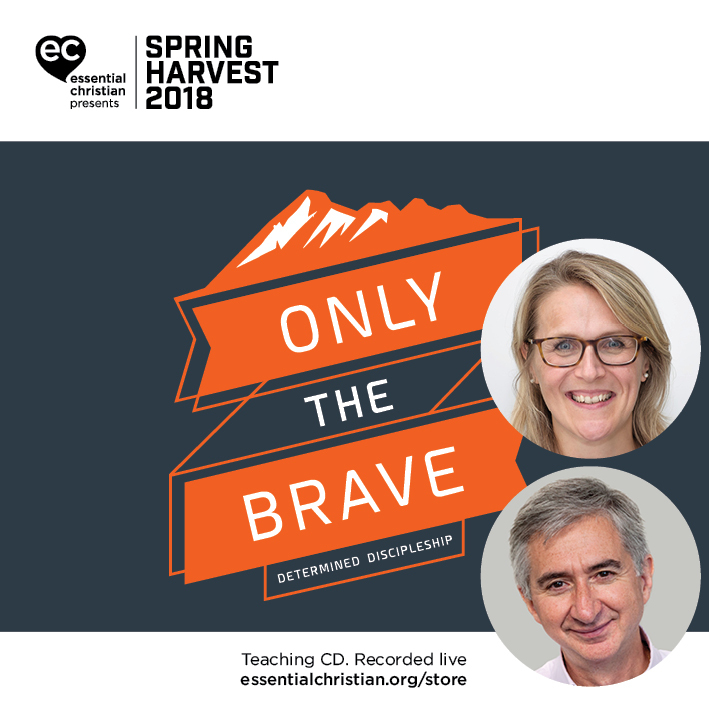 Encounter the Theme Day 3 - Character & Wisdom is a Mark Greene & Ness Wilson talk recorded at Spring Harvest - 2018 on Practical Christian Life available as CD format. An interactive session to get to grips with what determined discipleship looks like for us and how it impacts our communities. Exploring our theme book material together in an informal environment. Be the first to review Encounter the Theme Day 3 - Character & Wisdom a talk by Mark Greene & Ness Wilson! Got a question? No problem! Just click here to ask us about Encounter the Theme Day 3 - Character & Wisdom a talk by Mark Greene & Ness Wilson.